Is there a fun toy out there that can also aid your kid’s mood and health? 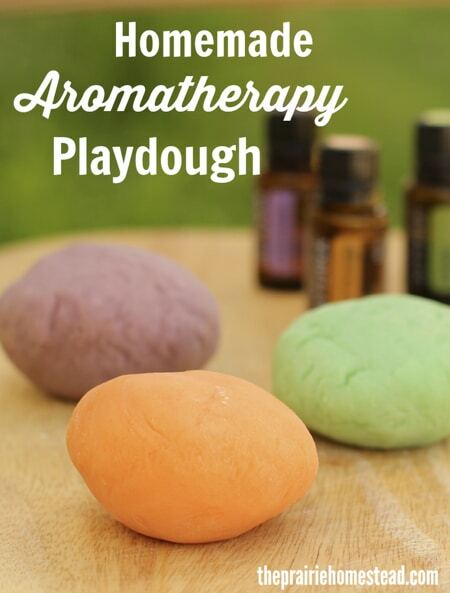 If you believe in aromatherapy and Playdough…the answer is YES! What you may not have known is, you can make this fantastic putty in your own kitchen and then mix and match essential oils to create delightful aromas. Your kids may not notice the difference but you’ll know that aromatherapy is working its magic behind the scenes.